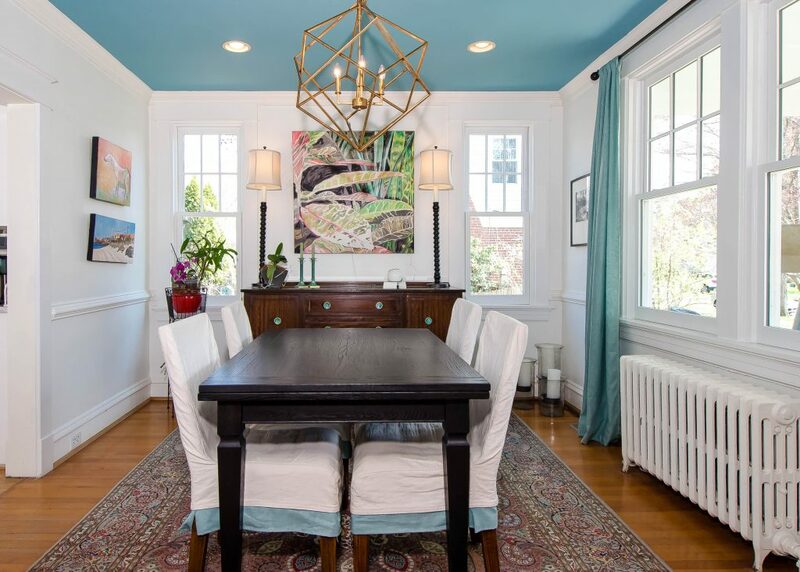 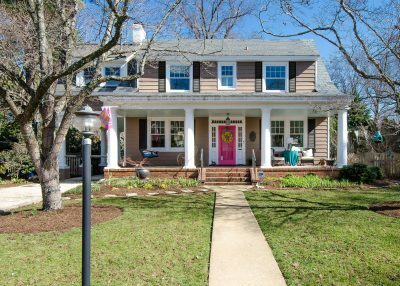 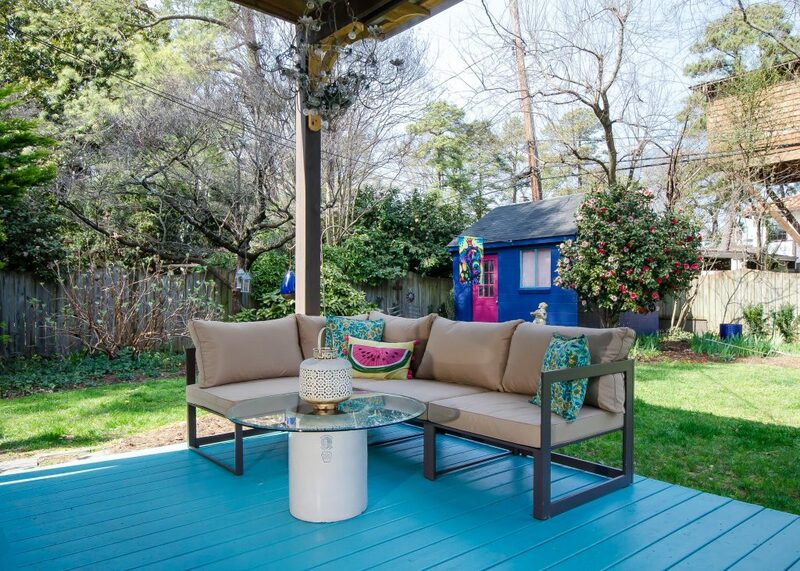 This Dutch Colonial from the late 1920’s has been on the Westover Hills Home Tour before, but it’s even more exciting now with its bright paints and colorful artwork. 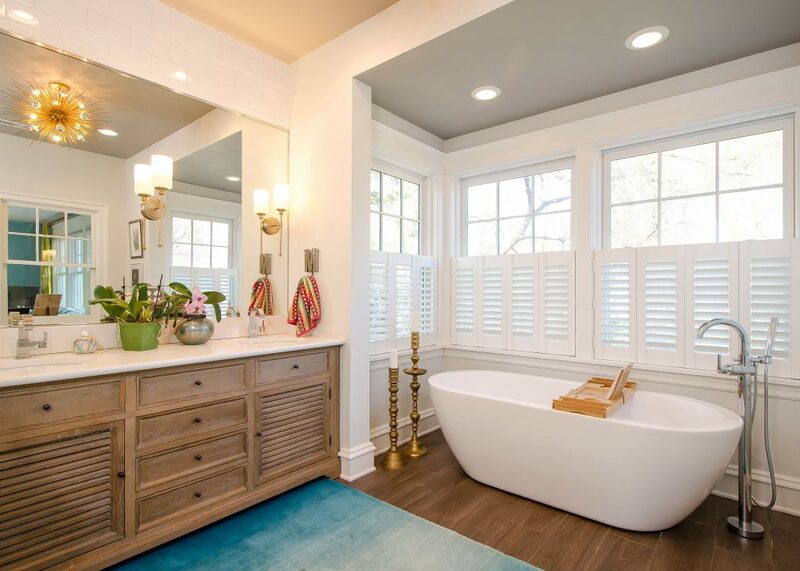 A new second-floor addition houses a fabulous master bath with deep soaking tub. 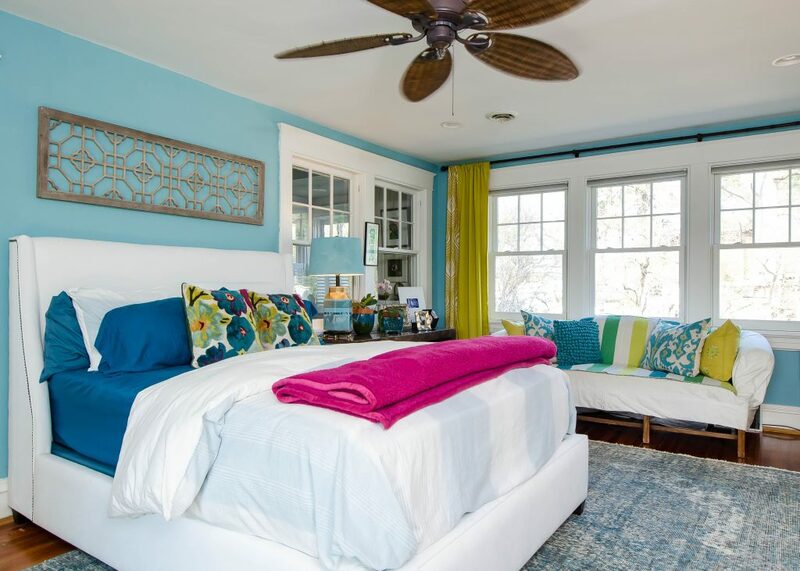 Other new additions include an office and accessible laundry closet off the master bedroom. 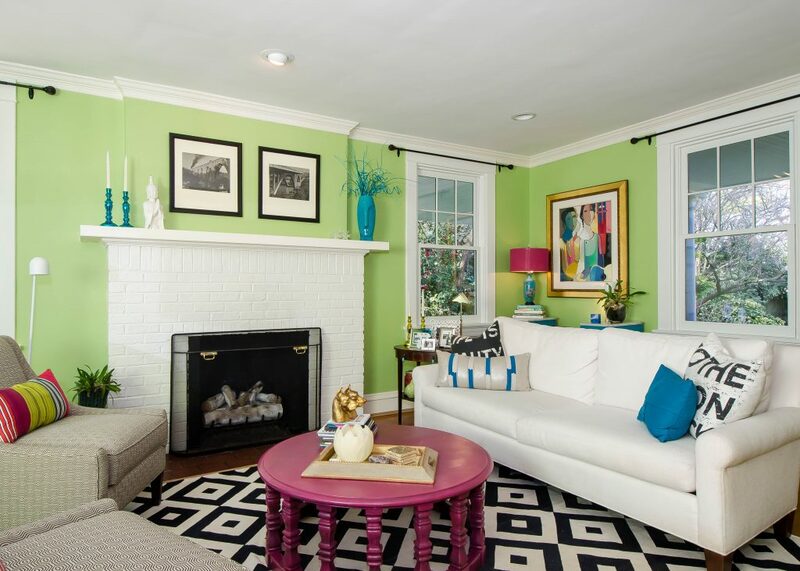 The bold artwork and brilliant colors of this home create a joyful feel throughout. 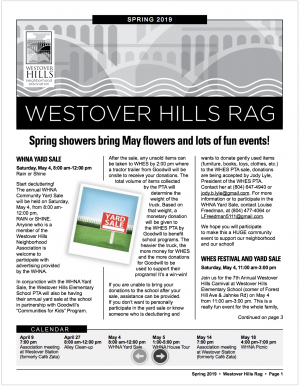 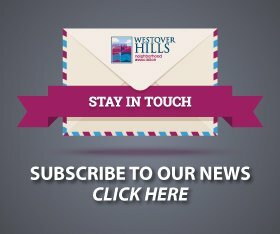 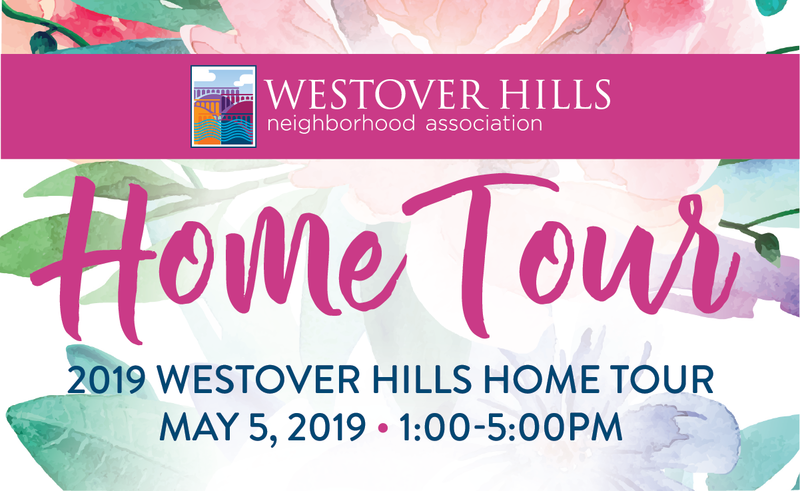 You won’t want to miss seeing 5005 New Kent on the 2019 Westover Hills Home Tour, set for May 5 fro 1 pm to 5 p.m Click here for more info and to buy tickets.